Only the strong survive on the streets. 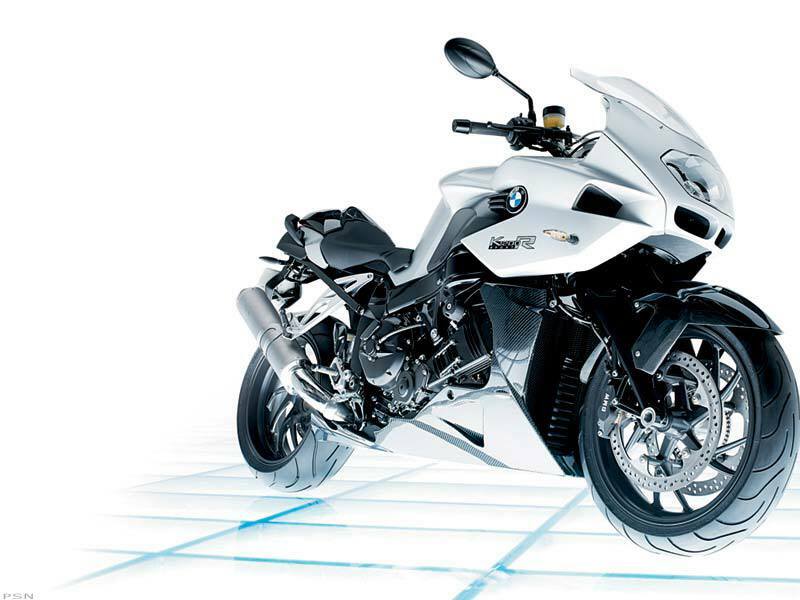 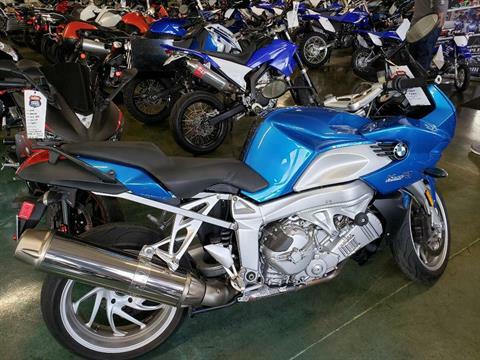 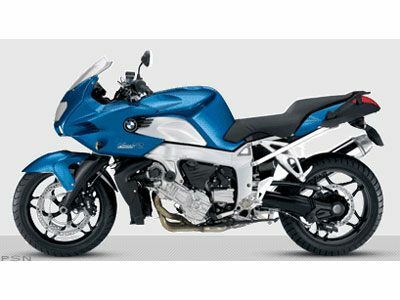 The new K 1200 R Sport is the latest addition to BMW's collection of four-cylinder bikes. 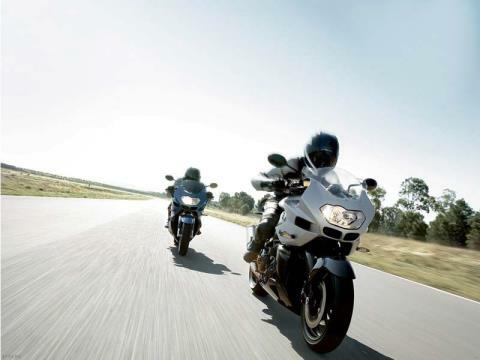 This performance sports tourer is a dynamic, more civilized version of the revolutionary K 1200 R, which won Motorcyclist's Bike of the Year in 2005. 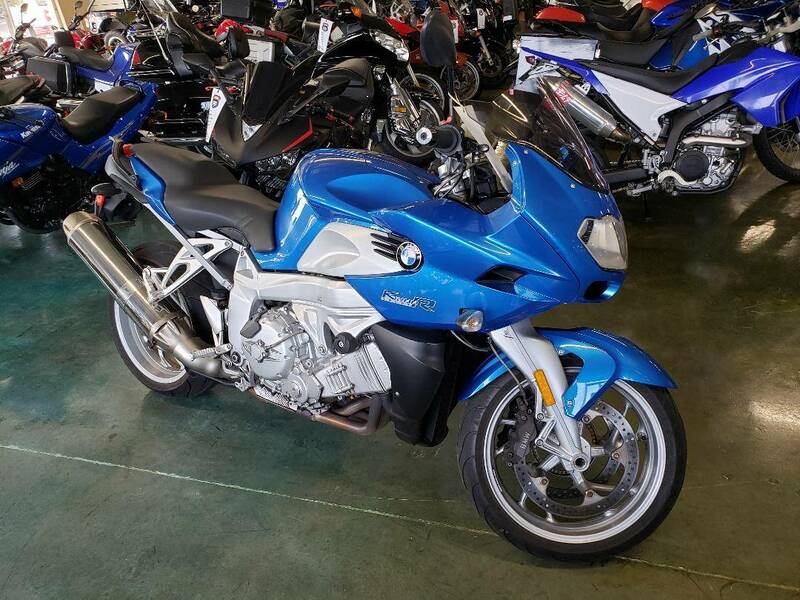 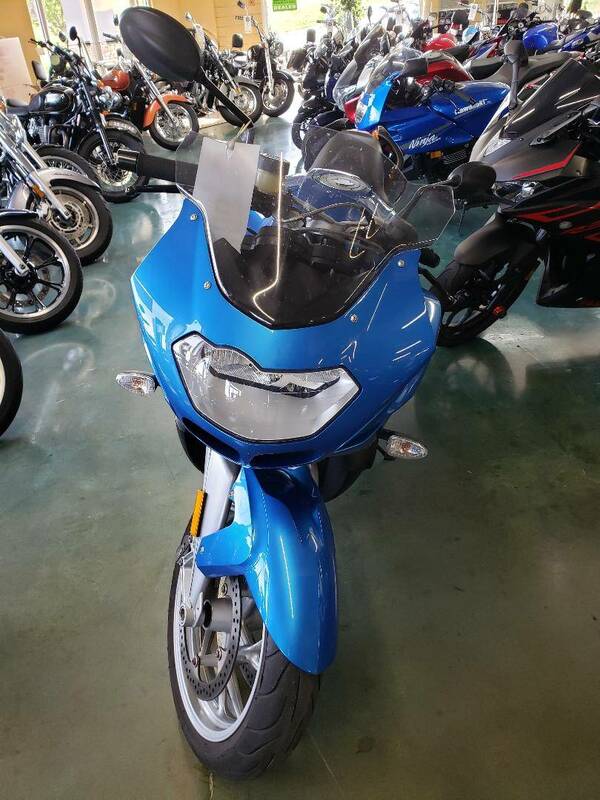 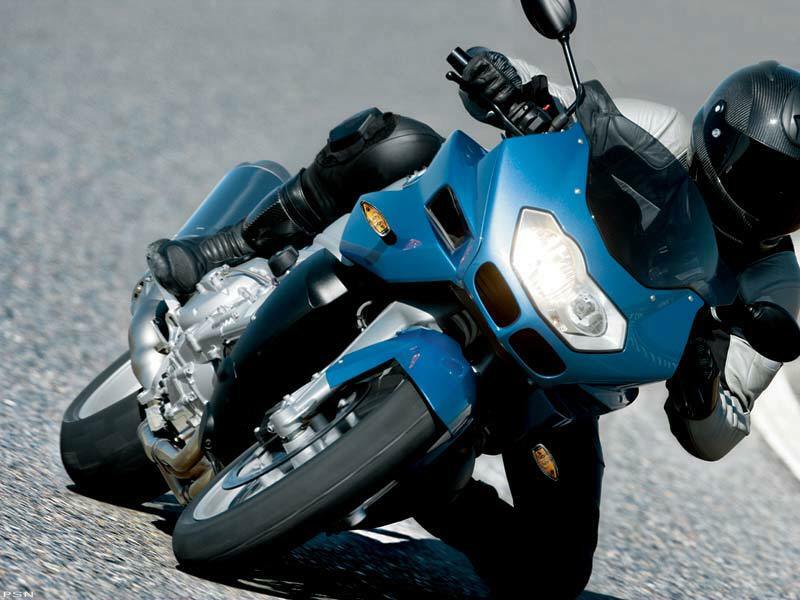 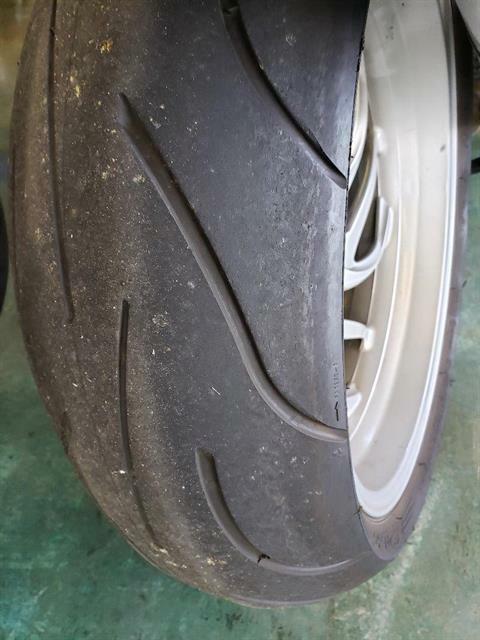 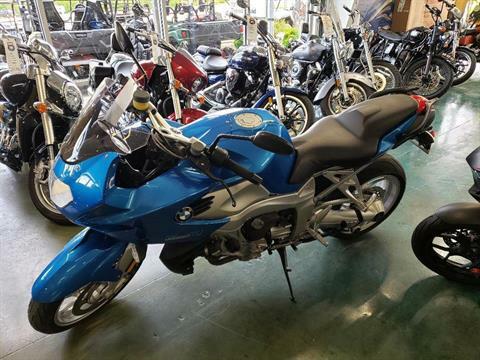 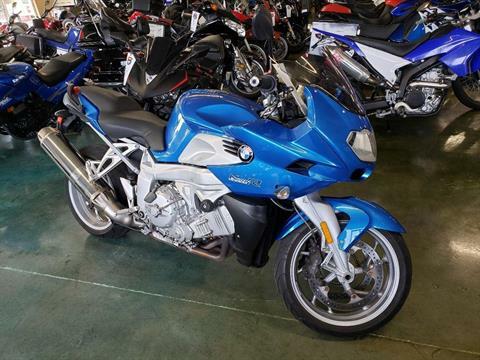 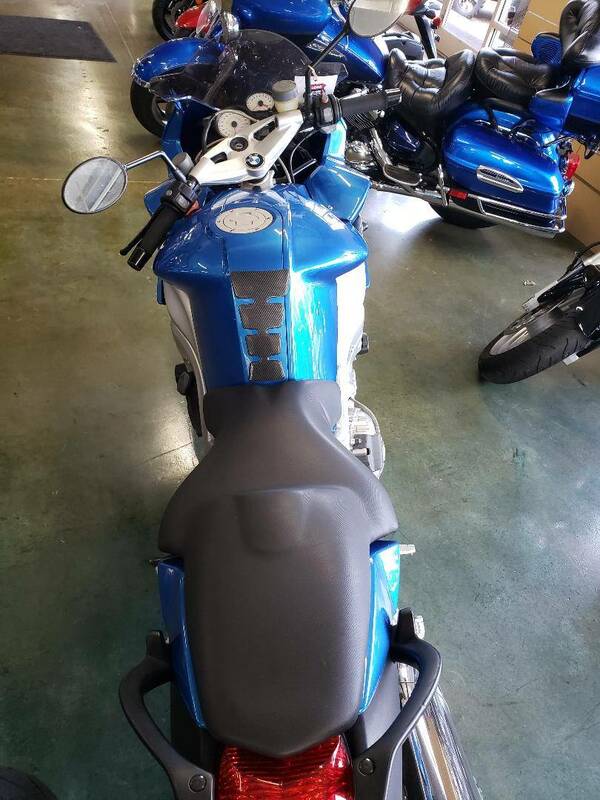 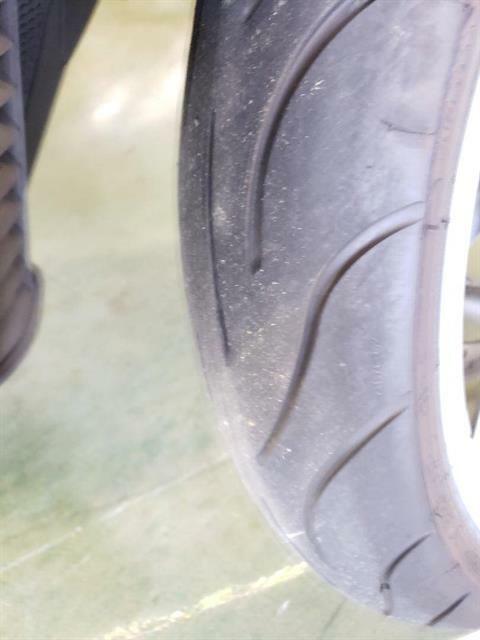 It features a semi-faired design that provides protection from wind and rain while allowing the rider to assume a more upright position than other sport bikes. But don't let its refinements fool you. 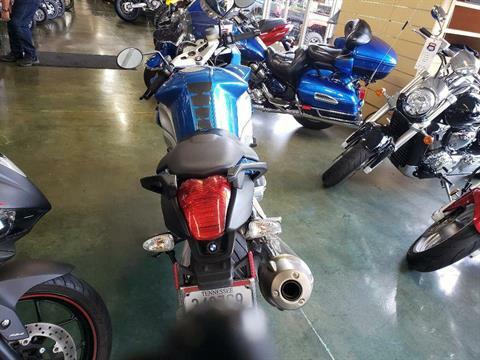 The K 1200 R Sport features the same 163 horsepower growl of its unfaired sibling and is capable of rocketing you to motorcycle euphoria in a matter of moments. Ready to hit the throttle? Max Permissible Weight: 992 lbs.